Years ago I was a stay at home Mama with three children dreaming about creating my own little nook in the big wide world of blogging. I yearned for a place to share my creativity. Not knowing where to begin I reached out to a blogger that I admired. I was welcomed with wonderful encouragement to get started on my journey. 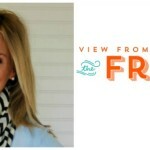 That blogger was Abby Lawson from Just A Girl and Her Blog! I will never forget her kindness and am so excited to share her awesomeness with all of you today! Disclosure: This blog post contains affiliate links for an amazingly helpful book we think you’ll love. This means if you make a purchase from one of these links, we’ll make a small commission at no additional cost to you so we can keep the great ideas for the home coming your way. All opinions expressed are our own, derived from our personal experience. 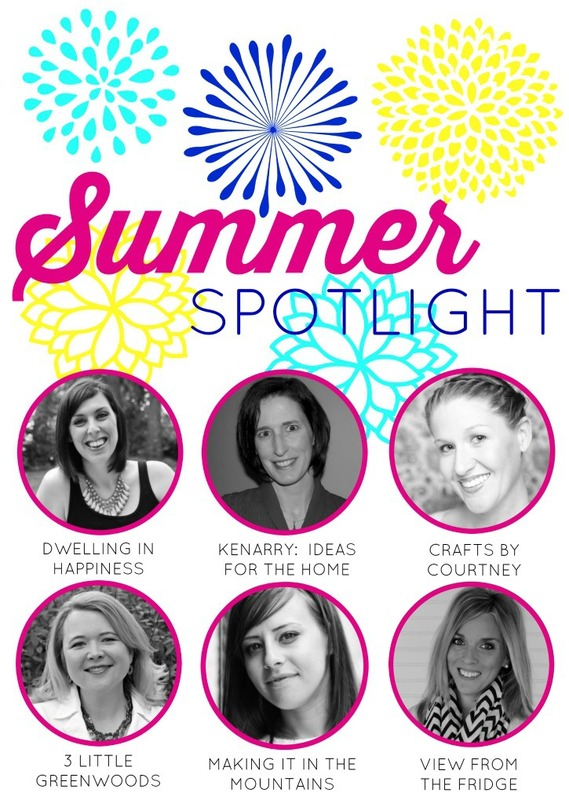 Hello, I’m Carrie from Kenarry: Ideas for the Home and today I’m casting the Summer Spotlight on an incredibly talented blogger, Abby at Just a Girl and Her Blog. 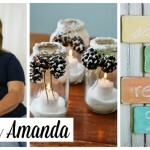 Abby not only shares beautiful and helpful ideas for DIY projects, home decor and organization tips on her blog, she is also a tremendous support and encouragement to other bloggers. I started following Just a Girl and Her Blog over a year ago when Abby shared her courageous decision to prevent breast cancer. Her honesty and genuineness really drew me in. Shortly thereafter, Abby published a book called Building a Framework providing all the ins/outs of everything she learned in her first year of blogging. I was still fairly new to blogging at that time and devoured the book over the course of a few days. Reading it was like sitting down for coffee with a good friend and having her pour out all her valuable knowledge and insights. 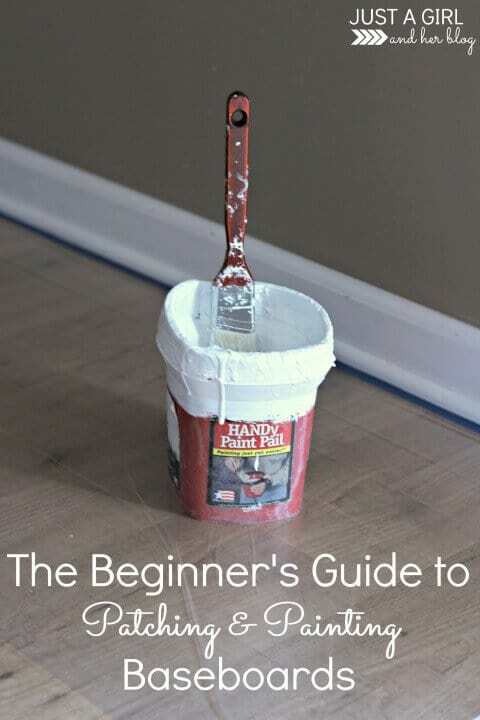 I only wished I’d read it months earlier when I was first starting Kenarry: Ideas for the Home. Around that time, Abby and her husband, Donnie, also started publicly sharing their blogging income reports, which knocked my socks off! 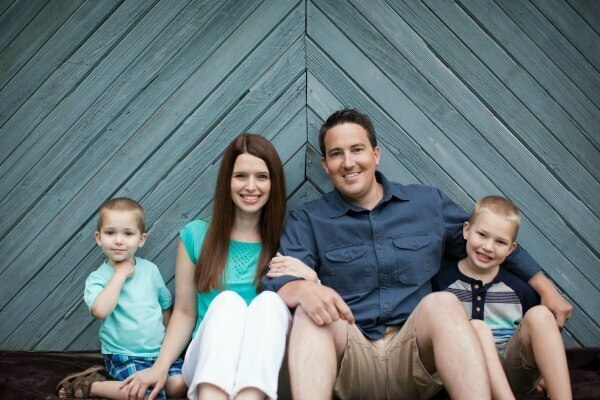 Every month when they release a new income report, my husband and I are quick to open the email to see how they did, what’s working well for them, what’s not working well and about upcoming plans they have to meet their goals. 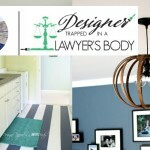 It’s been incredibly inspiring to us to see another husband/wife team successfully making a go of it in the blogosphere. 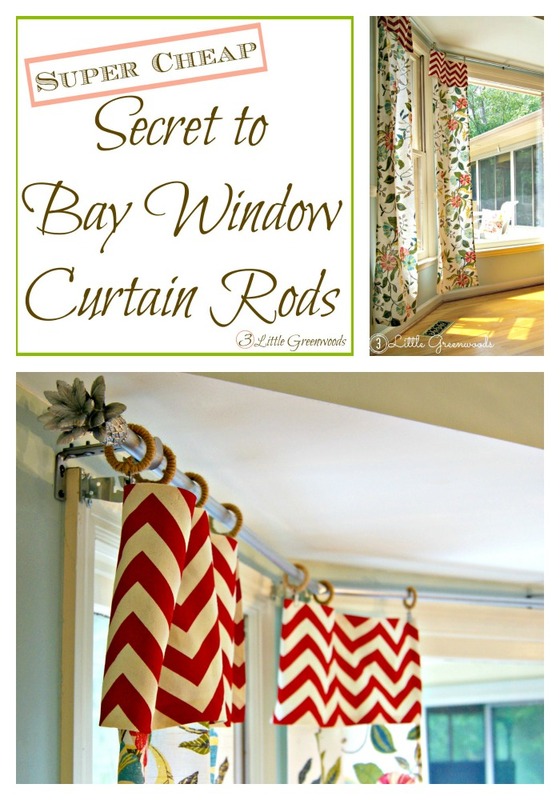 Abby has so many great ideas for the home on her blog, so I asked her to tell me which ones are the most popular with her readers. 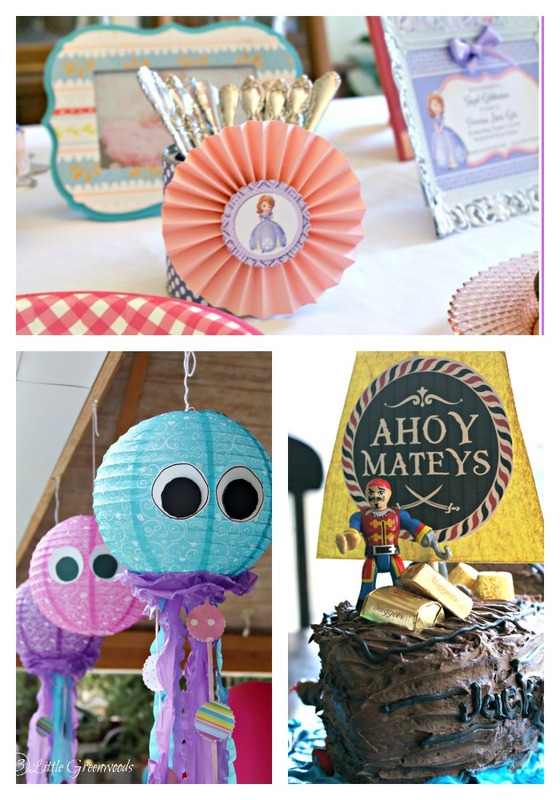 If you like any of the ideas we’re sharing today, please click through to pin them from Just a Girl and Her Blog rather than from the Summer Spotlight. 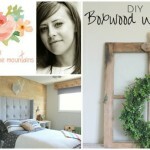 Let’s start the tour of Just a Girl and Her Blog with Abby’s Fabulously Feminine Home Office Makeover. I don’t know which I love more, the soothing and bright colors she chose or all the little details that went into making it look beautifully organized. I have some serious office envy! Abby includes tons of great photos of her gorgeous home office showing all the special touches that make it so enviable, I mean, inspiring. 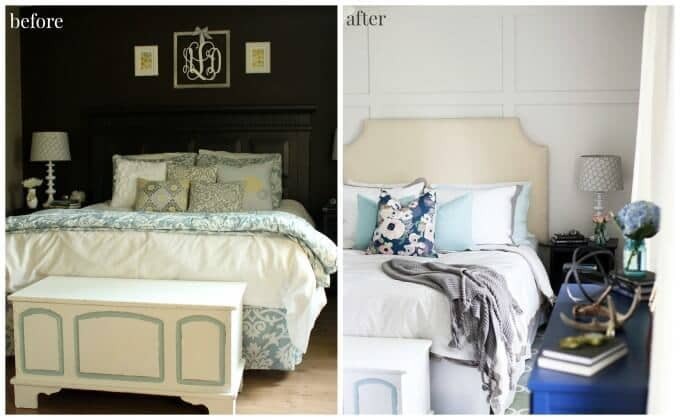 She also has several separate tutorials sharing step-by-step instructions so you can create an amazing space like this too. 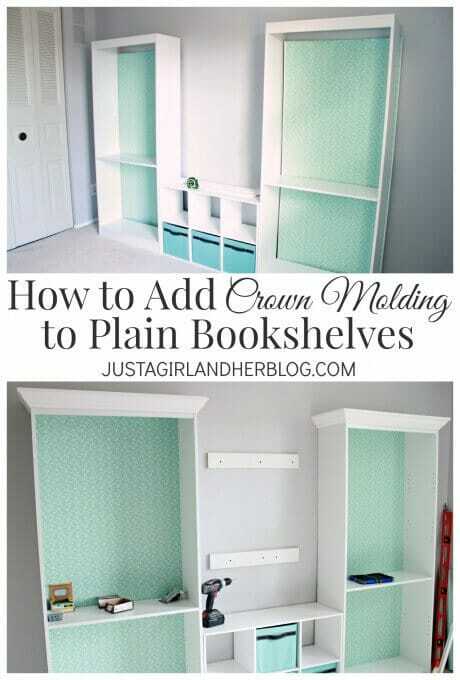 One tutorial, for example, is How to Add Crown Molding to Plain Bookshelves. 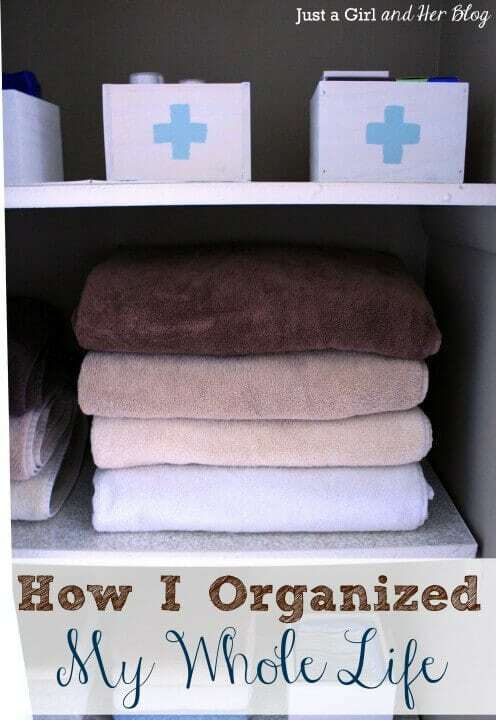 Another aspect of home life, Abby often writes about is organization. I think she does an incredible job of being both motivational and yet realistic, even when sharing how she organized her whole life. 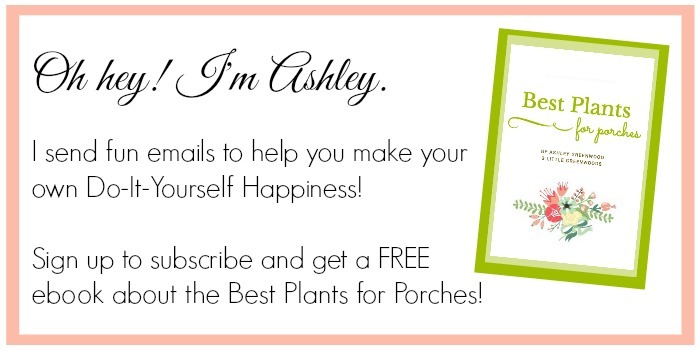 I especially love how she always includes free printables that she actually uses herself to manage and keep track of her busy life as a wife, mother and blogger. 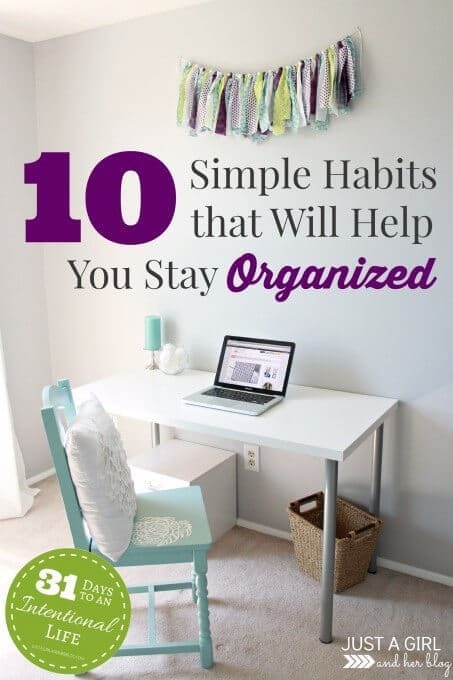 And of course, once you get your whole life organized following Abby’s tips and tricks, you’re going to need these 10 Simple Habits That Will Help You Stay Organized! 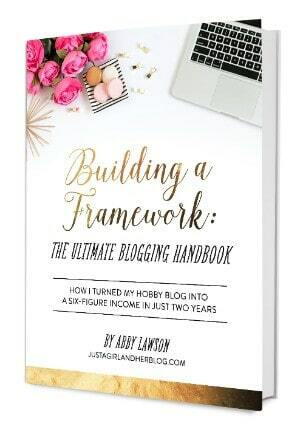 If you’re new to blogging or thinking about starting a blog, Abby’s book “Building a Framework: The Ultimate Blogging Handbook” is a MUST read! It’s was just updated a few weeks ago to share ALL her secrets to how she earned a six-figure income within two years of starting her blog. 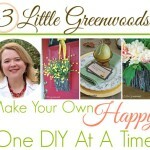 Abby includes step-by-step tutorials and useful information to get you and your blog started on the right track. The e-book comes with free printables designed by Abby to help you manage all the details that go into blogging. If you’re more of a visual learner, you can also upgrade your “Building a Framework” package to include behind-the-scenes screencast videos showing how Abby schedules social media, sets up plug-ins, and other important details that go into blogging. As if learning all of Abby’s insider tips wasn’t enough, you also get access to an exclusive “Building a Framework” Facebook group, giving you even more support and encouragement as you embark on your blogging journey. Abby even offers a collection of video interviews with bloggers who are experts in various areas, including SEO, the technical side of blogging, different social media platforms, creating viral content, working with brands, and more! Don’t miss out on this opportunity to learn how you can start your own successful blog. Buy Building a Framework: The Ultimate Blogging Handbook today! 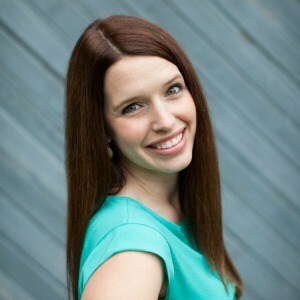 If you enjoyed this feature about Abby at Just a Girl and Her Blog, you may want to check out the other bloggers we’ve featured in the Summer Spotlight. You can also visit our Summer Spotlight Pinterest board to view all the great ideas we’ve shared in this series. 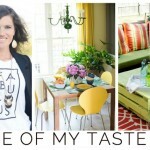 Thank you so much for the feature and for your sweet words, Ashley!! I’m honored! Have a wonderful weekend!